Recognized by Consumer Reports as the only “highly meaningful” label for farm animal welfare, outdoor access and sustainability. 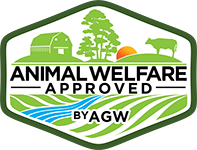 The only grassfed welfare label. 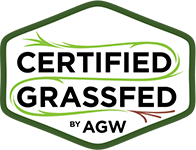 Guarantees 100 percent grass and forage diet on pasture or range, and high-welfare management. The only non-GMO welfare label. 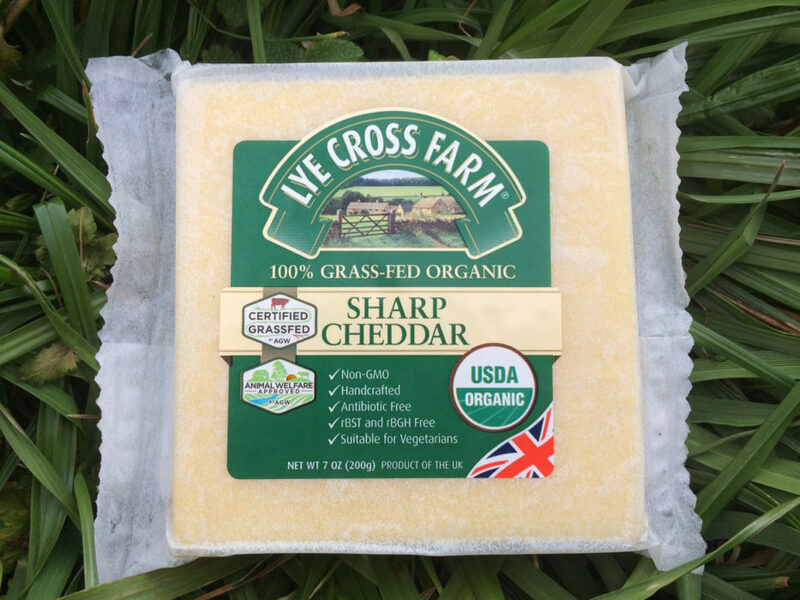 High-welfare, environmentally sustainable farming without genetically engineered ingredients. 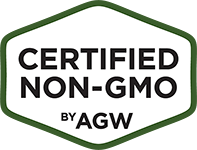 A Greener World’s forthcoming certification. A Greener World promotes verified farming practices and encourages food choices that deliver positive impacts for the environment, society and animals—whether farmed or wild. 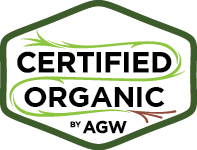 We advocate practical and positive solutions, centered on a range of trusted and transparent market-based certifications, to inspire people to spend their food dollars in ways that result in real change.